ImageThe Glycoscience program aims to create new methodologies and resources in the study of glycans that are accessible to the broader research community. Carbohydrates play critical roles in nearly every aspect of biology, but the complexity of carbohydrate chemistry makes glycan synthesis, sequencing, and study inaccessible to most biomedical researchers. The Common Fund Glycoscience program began in the fall of 2015 and so far, has made three rounds of awards: 18 for synthesis, 44 for tool development, and 3 for informatics. The Glycoscience Program issued a series of exploratory/developmental research grants followed by larger and longer-term cooperative agreements to attract a wide range of ideas and to help jump-start tool development for difficult glycans. Despite the inherent difficulties associated with glycan chemistry, the program has had two new technologies for glycan synthesis and identification move to commercialization and a new method to more easily purify glycans (to 99.5% purity for biological studies) has been achieved. Several program resources are publicly available. 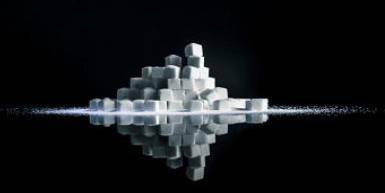 The Glycoscience program was featured in the Nature Methods technology feature “Metabolism: sweeter paths in glycoscience”. Complex multicellular organs and organisms are dependent upon the roles of carbohydrates for assembly. 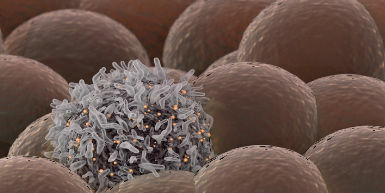 All cells carry an array of sugars or glycans that have the ability to modulate or mediate cellular interactions with other cells, the cellular matrix and molecules that are critical to the development and function of a complex multicellular organism. Nearly all aspects of biology are affected by glycan-mediated events. Certain types of glycans play even more important roles in mediating cellular processes, including communication between synapses and growth of neurons within the central nervous system. 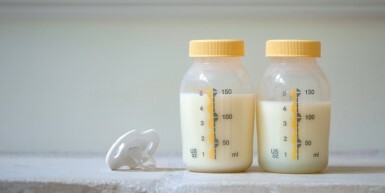 Unfortunately, it is not easy to synthesize, sequence and study the biological functions of carbohydrates, so their use of biological targets for drug discovery has been greatly hindered. While there have been a handful of notable successes in carbohydrate-based drug development, the complexity of carbohydrate chemistry makes glycoscience inaccessible to most biomedical researchers. The NIH Common Fund Glycoscience Program is focused on creating new methodologies and resources to study glycans, and to develop these resources so they may be more easily understood and accessed by the broader biomedical research community. Achieving this goal will allow investigators to fully explore the roles of carbohydrates in their biological models, pathways, and/or diseases of interest, rather than abandon such discovery due to a lack of tools or expertise. Initiatives of this program have been designed to encourage new strategies and high-risk approaches for methods and tool development with subsequent rapid transition of successful projects to commercialization. 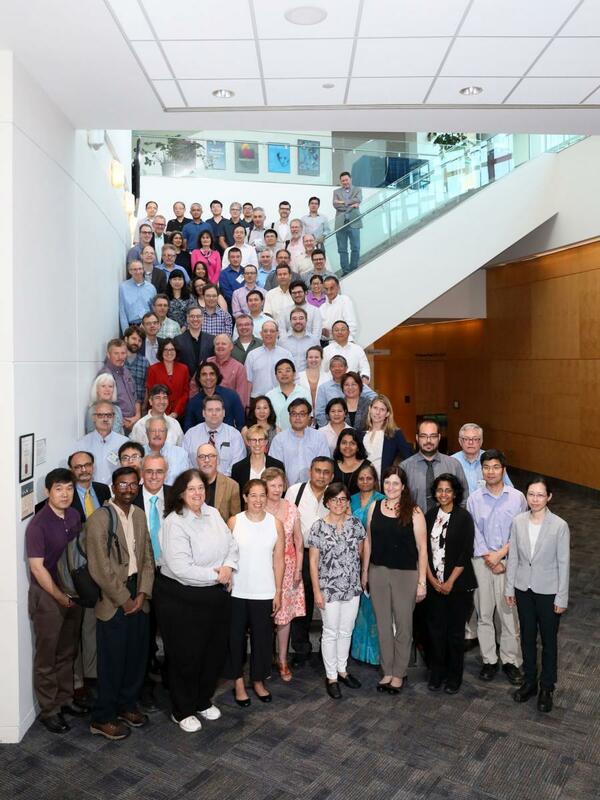 The next annual meeting for the Glycoscience program will take place May 29-30, 2019 at the NIH campus in Bethesda, MD. The 2018 annual meeting took place July 2 - 3. View the meeting agenda and group photo. Glycoscience Program investigator Dr. Lianchun Wang and team develop a mutant-cell library allowing systematic analysis of the roles and related structures of heparan sulfate. Learn more about how this resource can be used by biomedical researchers in Nature Methods News & Views. 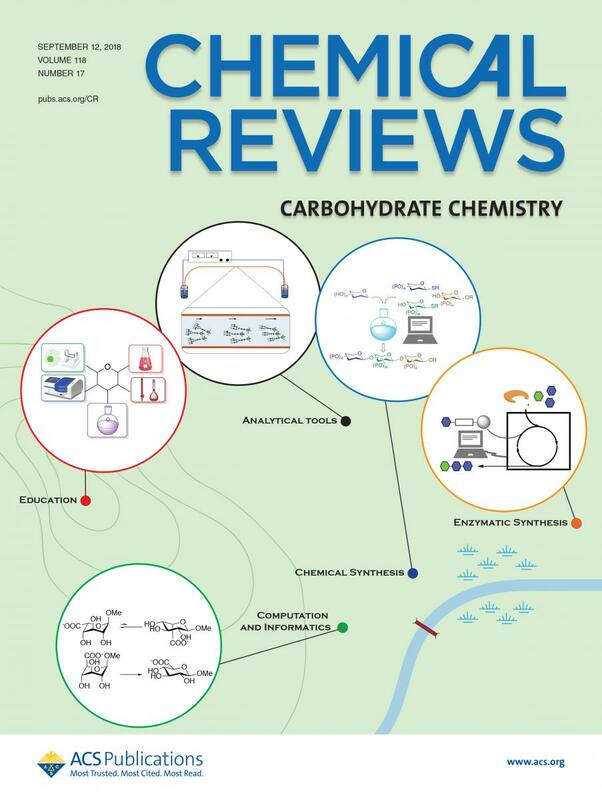 The American Chemical Society published a Chemical Reviews issue on Carbohydrate Chemistry, which includes reviews by several Glycoscience Program awardees and an editorial by Dr. Nicola Pohl! A special issue of Cellular Immunology details the importance of glycans in the immune system! This special issue includes an article by Glycoscience program-funded investigator Dr. Brian Cobb on emerging glycobiology tools. 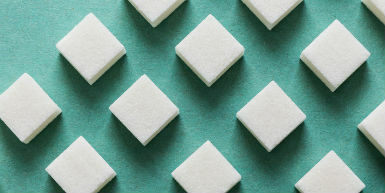 The Glycoscience Program was featured in a recent Nature Methods article, which describes glycoscientists efforts toward developing and democratizing tools for the broader research community to study carbohydrates. Read the full story here.